NVIDIA GeForce GTX 1050 (Laptop): Mainstream graphics card based on Nvidia's Pascal architecture and successor to the GeForce GTX 960M. 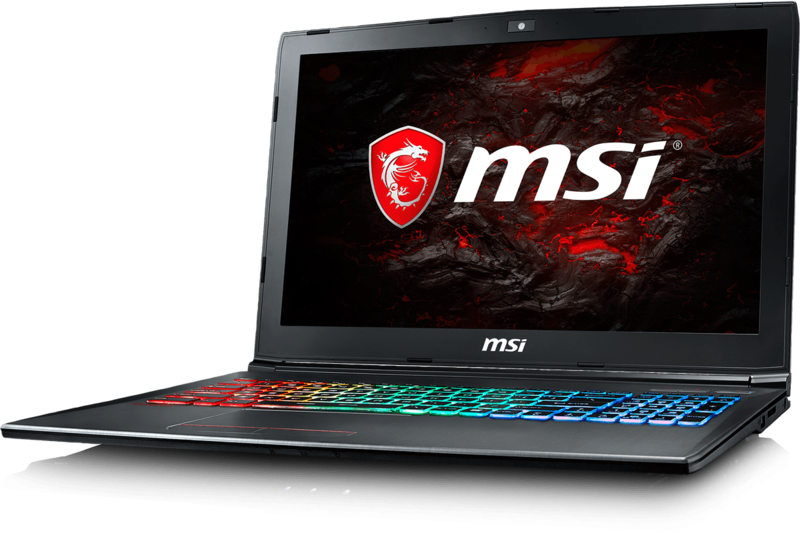 Is manufactured in a 14nm process at Samsung and the technical specifications are very similar to the desktop version.NVIDIA GeForce GTX 1050 Ti Max-Q: More power efficient version of the GTX 1050 Ti with about 10-15% slower than a normal laptop GTX 1050 Ti.NVIDIA GeForce GTX 1050 Ti (Laptop): Mainstream graphics card based on Nvidia's Pascal architecture and successor to the GeForce GTX 965M. Is manufactured in a 14nm process at Samsung and the technical specifications are very similar to the desktop version.» Further information can be found in our Comparison of Mobile Graphics Cards and the corresponding Benchmark List. 75.38%: This rating is not convincing. The laptop is evaluated below average, this is not really a recommendation for purchase.» Further information can be found in our Notebook Purchase Guide.